Cybercon provides award wining services in Dedicated and cloud hosting areas. It received “Best Clodu Host” award by Webhostranking.com website. You can use our exclusive Cybercon coupon code to get discount. Visit Cybercon to get Services. 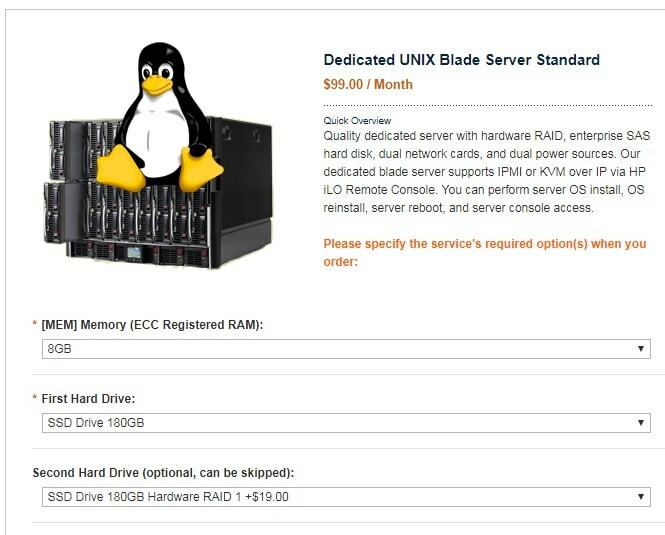 One Dedicated Server Blade. Intel Dual Xeon Quad Core 2GHz or better CPUs. 16GB ECC Registered DRAM. UnMetered 200Mbps Bandwidth. 8 IPv4 IP Addresses. 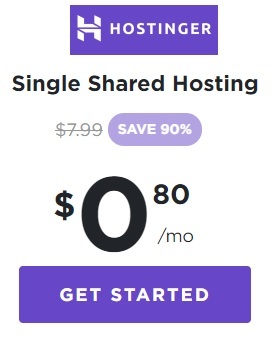 Avail flat 10% Off on dedicated hosting by using our exclusive promo code. How to Apply Cybercon Coupon? Step 2: Select product that you want to purchase like Dedicated Server, Private Cloud or Dedicated VMware Server. Step 3: After selecting product click on add to cart button. Step 4: Next you need to select service options like Memory, Hard drive, OS and other options then click on “add to cart”. Step 5: In cart you can see “Discount Codes” Box to add Coupon code. Paste the coupon code and click on “Apply Code“. Step 6: At last click on “Proceed to Checkout” button. Here we try to provide the details related to Cybercon products, services and payment methods. What Payment methods does Cybercon accepts? Cybercon accepts payments via Paypal, Visa, MasterCard, Amex, Discover card, Money Orders, Wire Transfers, Diners Club, Checks and Western Union. Cyebrcon provides cloud server support via phone or web 24 hours a day, 7 days a week. Hosting services related to cybercon are DigitalOcean and Rackspace.